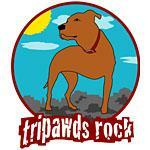 The Tripawds community needs your help to offset the expenses of staying online, providing help and outreach to parents of thee-legged animals. 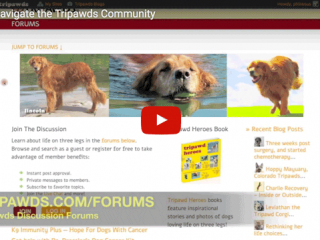 The Tripawds community provides support, help and respect for treatment choices for people making amputation and cancer therapy decisions for their dog, cat or other animal. 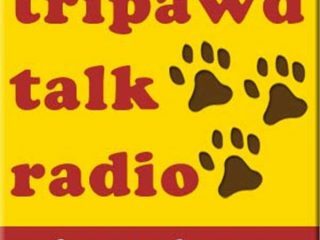 Tripawd Talk Radio welcomes world-renowned veterinarian and consumer advocate Dr. Nancy Kay author of Speaking for Spot and Your Dog’s Best Health: A Dozen Reasonable Things to Expect From Your Vet, Sunday May 20 2012 6pm Eastern. 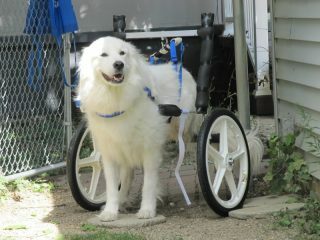 How a wheelchair can help a Tripawd and why homemade wheelchairs can do more harm than good for disabled pets. 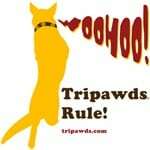 Three legged German Shepherd Tripawd rescue dog Colonel and Train a Dog Save a Warrior helps wounded soldiers with PTSD. 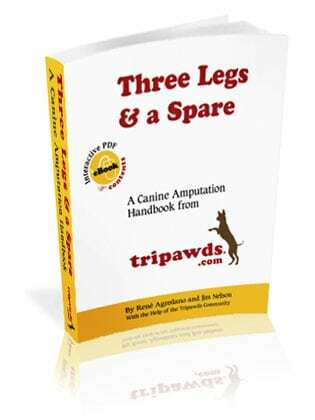 Thanksgiving shout outs and applause to three legged dog lovers who help make the Tripawds community the world’s biggest resource for canine amputation, bone cancer, dog health and more.